Saving Dogs Born to Die! Cancun and nearby island Isla Mujeres, Mexico may be beautiful but they have an ugly secret. The government brutally murders thousands of dogs just so they’re not a sore site to vacationers. It’s called, “The Killing Season.” In stark contrast to the well-to-do tourists, local residents often earn under $400 U.S. Dollars per year. They can barely care for themselves, caring for strays is not on their radar. In America, dogs are considered man’s best friend. In Mexico, they’re a nuisance. Since people can’t afford to spay or neuter the canines they’re multiplying at an unprecedented rate. Packs run rampant. Children throw rocks at them. The dogs are hated, helpless. If a dog jumps on a tourist and the tourist complains the government instantly jumps into action afraid it’ll affect the bottom line. They call for a “sweep”. A ruthless dog catcher rounds up the strays, throws them in back of his truck regardless of size so the big dogs are biting the smaller breeds. It’s utter chaos. Then, the mobile unit electrocutes them on the spot. The dogs are tossed out like yesterday’s garbage. Alison Sawyer Current has made it her life’s mission to get these animals treated humanely not only because she loves dogs but because she knows, first hand, that abusing animals directly affects how people are treated. Alison speaks at schools and directly to the island’s residents about how they can help resolve their devastating dog problem. And, she has consulted with Mexico City Animal Rescue organizations about animal overpopulation. Alison’s unrelenting dedication has saved over 5,000 dogs and placed 1,300 into loving homes in the United States. Isla Animals (www.islaanimals.org) was founded by Alison in 2002. 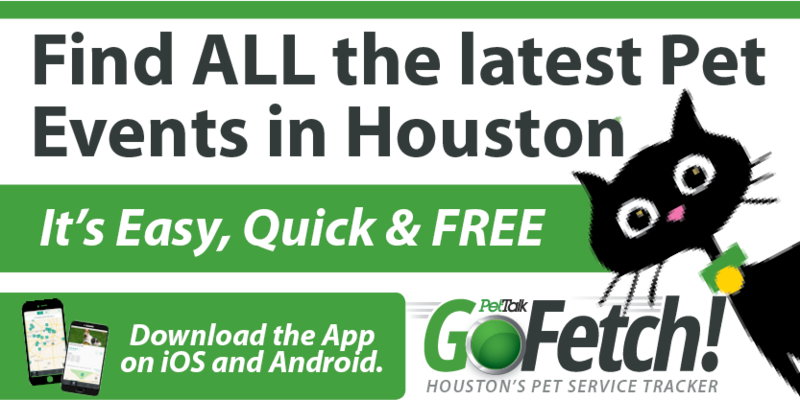 It offers ongoing spay/neuter, education, vaccination and adoption services. It is estimated that Americans spend over $40 billion dollars on their pets each year. Donating even a few dollars to Isla Animals is a small price to pay but it will have an enormous impact. Anyone anywhere can save a puppy! For Alison, Isla Mujeres started out as a great winter getaway. In 2001, the Boulder, Colorado resident and empty-nester packed up her bags and, along with husband Jeff, she moved into a house in this old fishing village off the coast of Cancun measuring only five miles long and a half-mile wide. 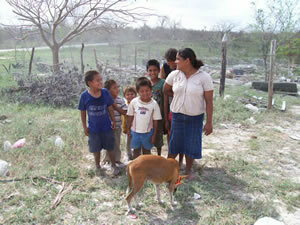 But, soon after settling in they noticed the island had a massive problem – hundreds of stray dogs. Now, most of the year, Alison lives on the island where she shelters up to 40 dogs a day that, along with the aid of five rescue organizations, she attempts to match with owners in the United States, Mexico, and her native Canada. A true angel, Alison funds her program with her own life savings, along with proceeds from a novel she’s written called, No Urn for the Ashes that’s available on Amazon.com, and private donations. In 2005, Alison was honored with the Doris Day Animal Kindred Spirit Award, and recently she was featured on People magazine’s PeoplePets.com.